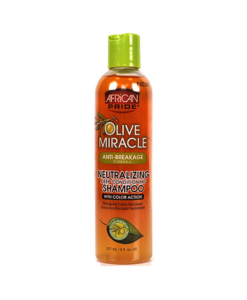 Detangle even the most frizziest natural textures. 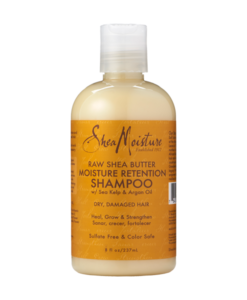 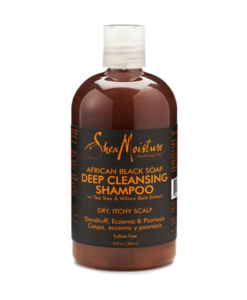 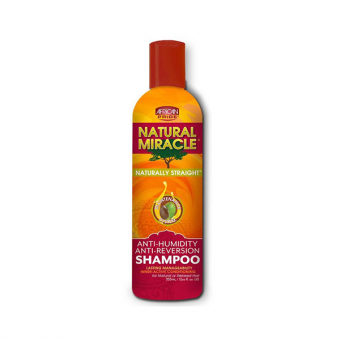 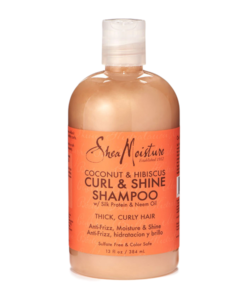 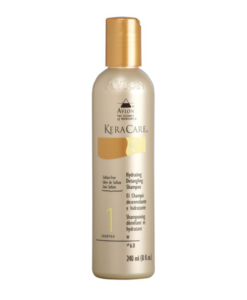 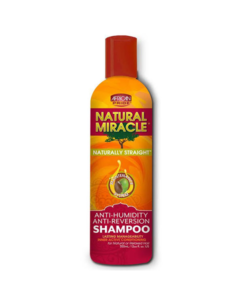 The Shea Butter Miracle Moisture Intense Detangling Shampoo creates incredibly slippery, soft tresses, which helps kinkier textures detangle with ease. 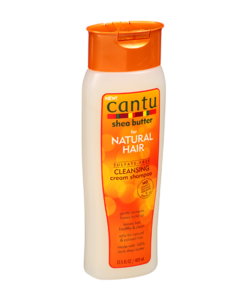 Detangle even the most frizziest natural textures. 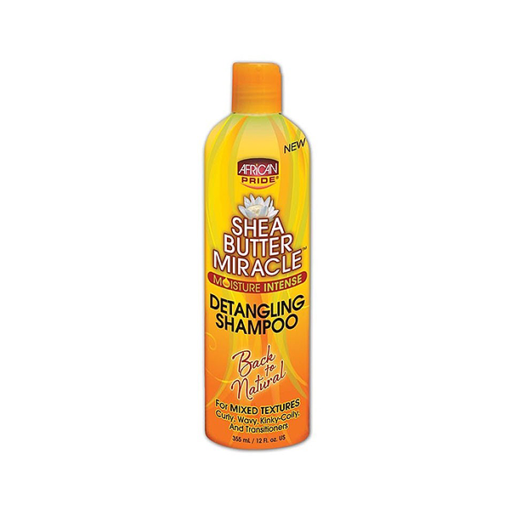 The Shea Butter Miracle Moisture Intense Detangling Shampoo creates incredibly slippery, soft tresses, which helps kinkier textures detangle with ease. 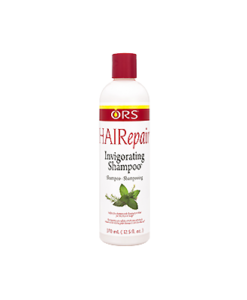 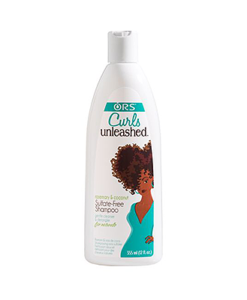 The smoothing, nourishing ingredients combine to easily tame even the frizziest natural textures.